Author of "Madison Avenue Manslaughter," a critical assessment of the current state of the advertising industry. Winner of the Axiom Gold Business Book Award for the best Marketing / Advertising book of 2016. Winner of the Independent Publisher's Silver Business Book Award 2017. Marla has worked in advertising, focused on media and communications planning for over 25 years, leading diverse multi-layered accounts for clients like Procter & Gamble and Avon, among others. This experience has afforded her a genuine understanding of the client and agency relationship, and the role of people in delighting clients and driving growth for them. In 2012, she was recognized by AdvertisingAge as a ‘Woman to Watch’ and was the recipient of the John A. Reisenbach Foundation Distinguished Citizen Award in 2016. 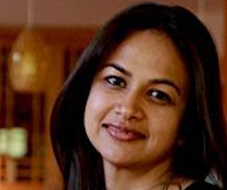 Kanika has 15+ years of experience as a skilled ‘entrepreneur’ for large organizations, with proven track record of launching businesses across global markets in business services, consumer, fashion, retail eCommerce and education sectors. Proven strengths in developing and executing market entry strategies, a segment focused product/ service development, developing a global work culture, productivity improvement and delivery, people leadership, and stakeholder management. Known as a multipotentialite- for multi-potential skills, across sectors and industries. 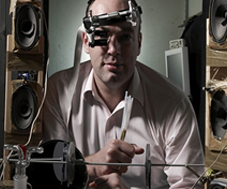 Professor Charles Spence is the head of the Crossmodal Research Laboratory at the Department of Experimental Psychology, Oxford University (http://psy.medsci.ox.ac.uk/research/crossmodal-research-laboratory). He is interested in how people perceive the world around them. In particular, how our brains manage to process the information from each of our different senses (such as smell, taste, sight, hearing, and touch) to form the extraordinarily rich multisensory experiences that fill our daily lives. President of Arthur W. Page Society -- global membership organization for corporate chief communication officers and PR agency CEOs -- whose members help their enterprises build brand and reputation and earn trust by developing a strong corporate character and authentically engaging with key stakeholders. Prior experience in corporate communications at Aetna and IBM, and in government public affairs at the White House, U.S. Treasury, Office of the U.S. Trade Representative and U.S. Congress. To her clients and colleagues, Melissa Waggener Zorkin is renowned for her belief in purpose, possibility and the power of communications to transform businesses and move people to action. 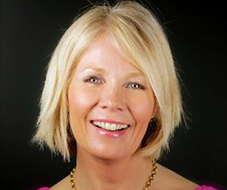 Under Melissa’s direction as CEO, along with co-founder Pam Edstrom, WE Communications has grown to become one of the world’s largest global independent communications firms with a talented work force of more than 800 strong. Developing future agency leaders and motivating/mentoring young people to build a career in communications are among Melissa’s top priorities. Melissa recently joined the Board of Advisors to the University of Southern California Annenberg Center for Public Relations, along with other corporate and agency leaders from some of the world’s top companies to connect students and academics with the PR industry. For Melissa, it’s always been important that successful businesses use their influence to help make a difference beyond profits, and she is recognized frequently for her efforts. A Mercy Corps board member since 2006, Melissa is particularly interested in helping women entrepreneurs start their own businesses around the world, and she has been recognized for her contributions, particularly in Africa. Melissa also ensures that WE walks its talk in many creative ways, most recently, by creating the Global Pro Bono program, which allows employees to do impactful communications work in different parts of the world, including Ghana and Rwanda. In addition to giving all employees 16 hours off annually in service to their favorite non-profit organizations, WE recently established the Pam Edstrom Scholarship fund, which brings in new talent into the communications industry. 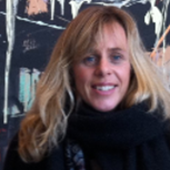 Viveca founded WE Marketing Group in 2005 together with 6 working partners. WE is the leading independent agency group in China with over 200 staff and offices in Shanghai, Beijing, Nanjing and Hong Kong. Its mission: help global brands localize and local brands globalize. WE has the most senior management team that uniquely combines in depth China knowledge with multinational brand marketing experience. WE clients include Estee Lauder, Mercedes Benz, Sharp, Kjeldsens Butter Cookies, Visit California, Lufthansa Corelle, ICBC and many more. Viveca started WE Digital in 2011, a digital agency with special expertise in China social media. Clients include Kjeldsens, Campbells/Swansons, Staples, Marriott Rewards, Nijiom, Cisco, Society of Actuaries and Visit California. Viveca's latest venture is founding WE Commerce, providing one stop e-commerce solution including planning, product mix, channel development, sales management, warehousing and logistics, operation management, customer service, digital marketing and CRM. It has already has signed up two clients: Kjeldsens and Campbell's Swanson and is their on-line distributor, not just service provider. 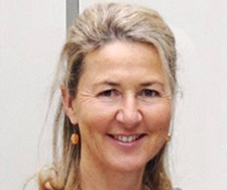 Before starting WE, Viveca was Chairman & CEO of Grey Global Group, working for Grey for over 25 years. 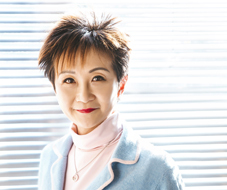 Viveca was instrumental in building Grey's China network since 1989 and developed its multi-disciplines including Mediacom, PR, CRM and interactive in the 90's and 2000's. 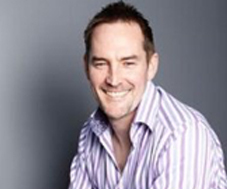 Andrew is an international marketer with over 18 years of experience developing and transforming high profile brands. 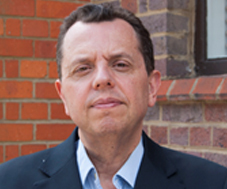 Richard is an English inventor, entrepreneur and speaker. He founded Gravity Industries Ltd in March 2017, the company behind the "Daedalus Mark 1", a flight suit that uses six miniature jet engines to achieve vertical flight. The kerosene engines are rated at 22kg of thrust each. Browning uses his arms to control the direction and speed of the flight, while a display inside the helmet gives updates on fuel consumption and other usage data. 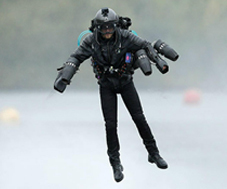 He achieved a speed of 32.02 miles per hour (51.53 km/h) with the suit during a Guiness World Records attempt for ‘Fastest speed in a body controlled jet engine powered suit’. Browning has been dubbed the 'real-life Iron Man' by media outlets around the world. 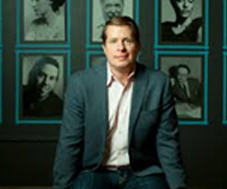 Brett Lofgren is currently the President of NewsWhip, North America. NewsWhip is a social discovery and content analytics platform that tracks and predicts engagement from the world's news and social, powering a suite of products used by journalists, editors, marketers, communications and PR professionals. The Foresight Factory (formerly the Future Foundation) collects and analyses exclusive data from 50,000 consumers in 20 countries. Meabh will set the scene for the Summit, identifying the key new consumer trends likely to affect our business in the next 12 months. Some you may know, others may surprise you! Manuel studied piano when he was 6 years old. Later, electronics at the Lisbon Engineering Institute. He founded the band “Trovante” in 1976 where he was pianist and producer for 17 years. Later, he became a music producer, with artists like Sérgio Godinho, Mafalda Veiga, José Afonso, and Amália Rodrigues, among others. 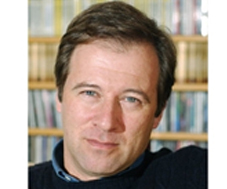 In 96, he creates his own audio post-production facility, Índigo, which has won, until today, the title of Best Audio Prodution Company for 14 years in a row. Manuel is passionate about the power of sound, investigating the 3D sound for several years now. In 2009, he started creating immersive Sound Experiences. Today, he works on binaural and ambisonics recording and 3D sound content for headpphones. His work won two Gold Lions. He is also a member of the Audio Branding Society. 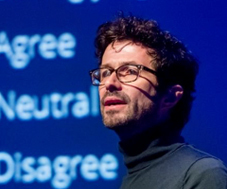 He has been keynote speaker at several conventions as the Cannes Lions, The Indie Summit, SAWA, Eurobest and TEDx. 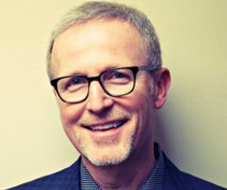 Tim Williams is founder of Ignition Consulting Group, a U.S.-based consultancy with a global footprint devoted to helping agencies and other professionals service firms create and capture more value. 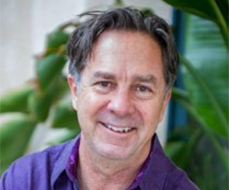 Tim is a noted author, international speaker, and presenter for major associations and business conferences worldwide. His seminars have been featured by the American Association of Advertising Agencies (4As), Association of National Advertisers (ANA, U.S.), Institute of Practitioners in Advertising (IPA, U.K.), Institute of Communication Agencies (ICA, Canada), International Advertising Association (IAA), and numerous agency networks including WPP, Omnicom, Publicis, Havas, Dentsu Aegis and many independent firms around the globe. During his 28 years of management experience, has worked in retail management, customer research, sales, marketing and retail consultancy. He has experienced the needs of all businesses, regardless of size, having worked for both local and multi-national organizations. Over the years has developed professional experience over a wide range of industries, products and services including consumer goods, telecom, pharmaceuticals, sport, home entertainment, consumer electronics, clothing and food retail, among many others. 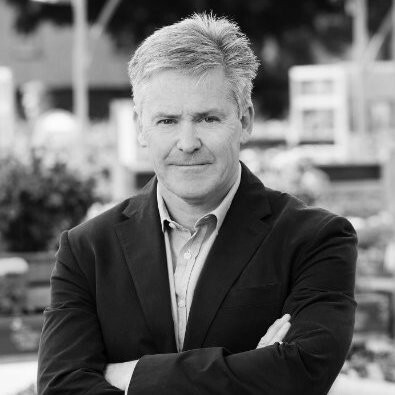 His skills in Consumer Research, Category Management, Space Planning, Retail Design and Retail Management have been dedicated to many retailers and brands in more than 40 countries around the world. Air&D – Artificial Intelligence Retail & Design is focused on Retail Design supported by Intelligent Analytics and Customer Research using a vast array of technologies. With a team of diversified backgrounds, Air&D is creating news ways of analyzing the retail business to provide insightful support to retailers at the same time that are developing successful design concepts for them. Currently he is launching a new operation in South Korea to develop computer vision deep learning technologies and a new crypto currency to the retail industry. 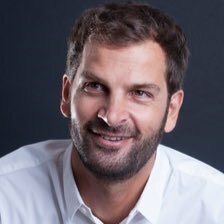 Simon is a Thought Leading Futurist in the field of Marketing & AdTech, inc. AI, IoT, Connected Home, Voice, Language Recognition, Computer Vision, Social Bots, AR, VR, MR. He has crafted the story of Unruly Future Home, to give brands and agencies a glimpse of the Connected Home of 2020, the next wave of marketing. Alex has worked on all sides of the communications business for 20 years. 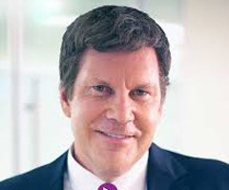 He was a partner of FischerHealth—winner of the Holmes Report’s Health Care Firm of the Year and PRWeek’s Creative Agency of the Year. 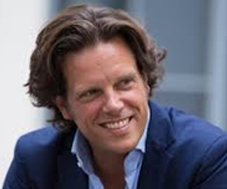 He sold the firm to Omnicom and completed a highly successful earn out. 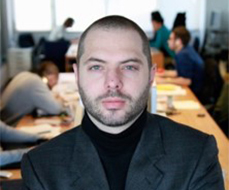 Alex is adept at designing and deploying systems that enhance business performance and value. He graduated from the University of Wisconsin with a BS in Business Management. TV presenter, conference facilitator and communications coach, with a career spanning fifteen years in front of the camera. 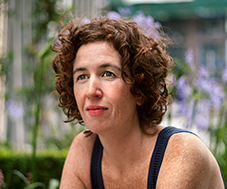 When she’s not in the studio, Sian is a confident conference facilitator and moderator who, has worked with many of the world’s leading international brands. Yvette was a media advisor and a spokesperson of the Prime Minister Marin Raykov and the caretaker government in 2013. She was advisor to the President Rossen Plevneliev (2012 - 2017) during his election campaign and thereafter. 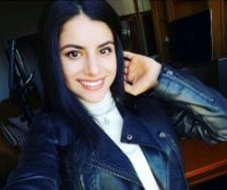 Yvette had a remarkable twelve years career at the Bulgarian National Television (BNT) as a TV presenter, political editor, special correspondent in different news/political programmes. For more than 15 years she was the producer of every edition of the special election coverage programmes of the BNT. Toba works across Clear Channel’s digital and paper portfolio, servicing specialists, agencies and clients requirements. Toba manages the dynamic delivery of campaigns drawing up campaign and supplier plans as well as editing legal documents for content moderation. Sandrine launched her first agency in 1998. Nutrilys, specialized in educational communication and nutrition. Whilst at Nutrilys we created "Les Enfants du Gout", a fun and educational course designed to introduce children to the pleasures of a healthy lifestyle. In 2002, Nutrilys was merged with the Protein Group, which specializes in consulting on health strategies and public health communication. 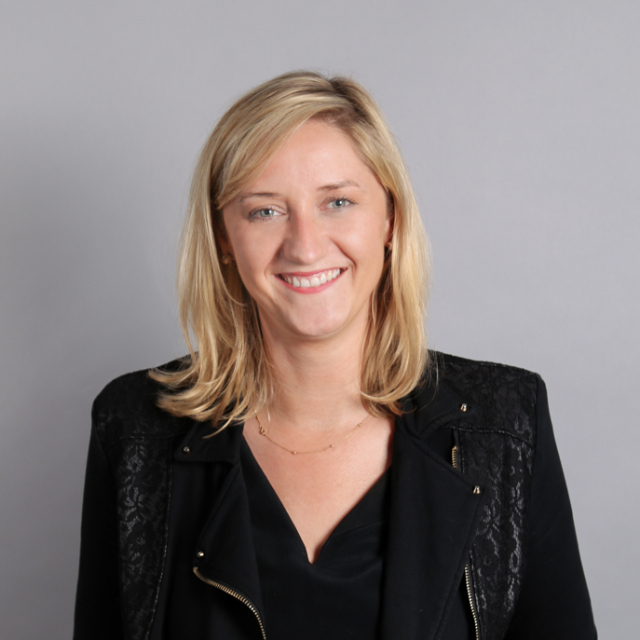 In 2010, Sandrine created LinkUp, a specialist CRM consulting agency that works clients in the agri-food, insurance or distribution sector. The agency has delivered research projects focussing on behavioral changes and social marketing in the areas of eating habits, physical activity or well-being at work. 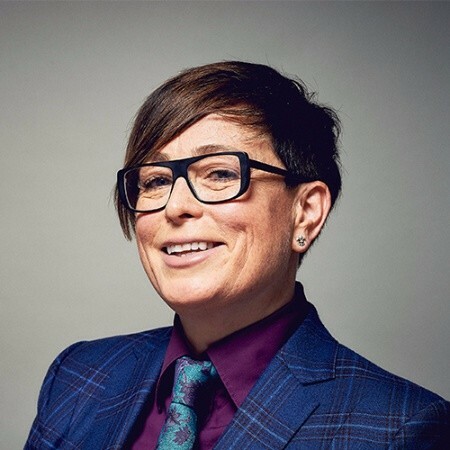 Consultant and writer at Contagious Communications, working on diverse projects for BBC Worldwide, Universal Music, Louis Vuitton and Diageo while also contributing to the quarterly magazine, and delivering briefings and presentations. Launch editor of Contagious FEED, a bespoke intelligence service delivering targeted news and insight to a wide range of agency and brand clients. Inspired by her purpose of leading smart people and bringing out the best execution in teams in order to win, Katherine Madley has spanned an ambitious and rewarding career of 19 years in blue chip business, 13 of these years have been spent in Executive Roles. 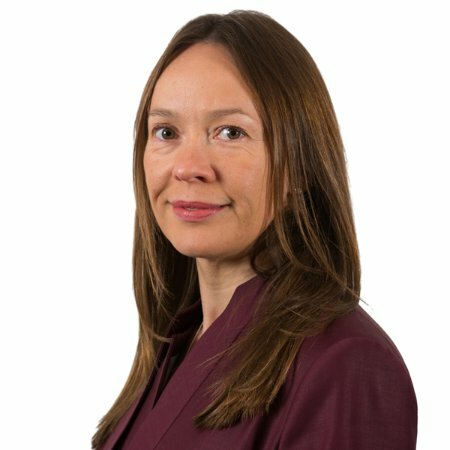 Currently the Group Executive of Product Marketing at Alexander Forbes, Katherine leads and collaborates with a group of talented experts in the fields of retirement, life insurance, short term insurance as well as wealth and investments to take products to market that demonstrably improve people's financial wellbeing. 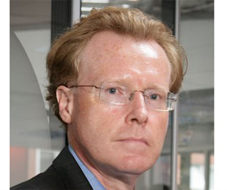 Peter is an accomplished management executive with experience in the advertising, media and technologysectors. Skilled in business development, product management, public policy and industry advocacy. Melina is passionate about the digital economy in London and helping businesses locate and thrive in the capital. Propel have been key in bringing many US organizations to London and growing their teams. She works very closely with the government organisations to promote London as a designation for business. Over the last 16 years, Ali has worked for some of London's top agencies (R/GA, AKQA, Karmarama, DigitasLBi et al) on the world's most-loved brands (Dulux, Guinness, Nike, British Airways, IKEA, etc). Most recently, she has been working at Blippar, exploring the creative intersection where visual search meets augmented reality. Along this journey, Ali noticed how little diversity has changed within the creative, digital and media sectors. So she founded Creative Equals. Now, many of the industry's top creative agencies have signed up to their kitemark, including everyone from BBH, W+K, AKQA, CP+B, R/GA, JWT, the Ogilvy Group, the Engine Group and many more as they expand into other parts of the creative industry sector. What started as an 'initiative' is now a powerful force for change. Creative Equals have been nominated 'Diversity in Media' Organisation of the Year, 2017, up against the likes of Bloomberg, Grey London and Mediacom. And, they've run a number of powerful campaigns, which have been featured in The Guardian, The Telegraph, the Evening Standard, Metro, Campaign, The Drum, Creative Review, LBBOnline and more. Rob is a digital marketing, channel and communications director with a strong background in leading digital brand transformation and social media strategy across a range of industries. 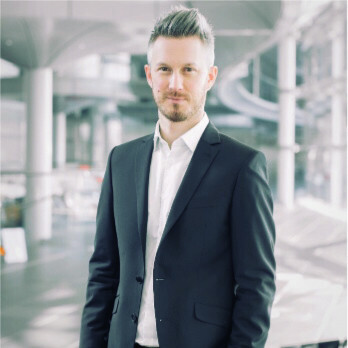 Currently Rob is directing the McLaren Group's global, award-winning digital and social media functions, with previous experience in FTSE organisations and founder of a digital content marketing agency. Rob was named in the Leaders Under 40 Class of 2017 for Digital. After a long and successful term at IRIS Worldwide, Selwyn founded Ngine Room in 2017 along with five other specialist consultants looking to improve how businesses run their operations. With the years of experience that the team have gained in Finance Operations, Procurement, Legal, IT, Production and HR, their knowledge of how to run the 'engine room' of a business in our culture led industry is second to none including, set up offices around the world, mergers and acquisitions and just efficiently keeping the cogs turning on the day to day business. 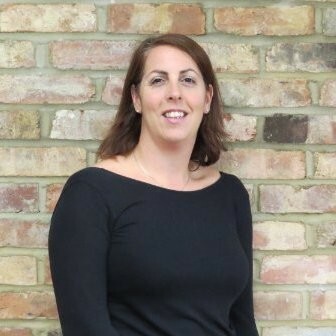 Tamara is a multi-disciplined Marketing Director with strategic, commercial and operational marketing experience in the travel and hospitality sector, focused on delivering demonstrable results in complex multi-site environments. 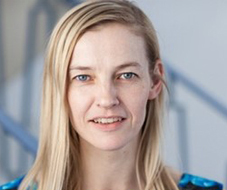 Tamara is comfortable operating at senior level and maintains a hands on approach to deliver multi channel marketing plans as well as being entrepreneurial in devising business innovation initiatives. 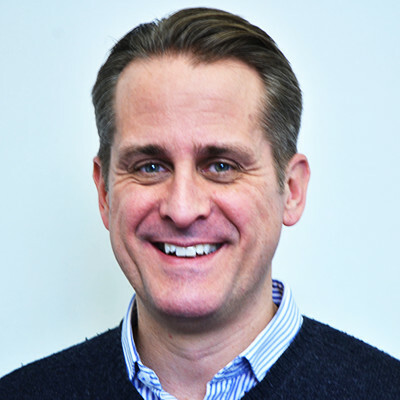 Tim is the Customer Director - responsible for E-Commerce P&L (UK & International), Brand positioning and Marketing presentation including all Digital and Off line Marketing, ECRM, Customer Data and Insights, Visual Merchandising, Customer Services, Studio Services. 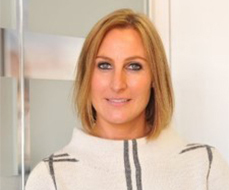 Caroline is the Founder and Chairman of Cirkle, one of the UK’s leading PR & Digital communications consultancies, driving 'Influence in the Round' for some of the country's best loved consumer brands. Caroline has 30+ years experience in both PR and marketing roles, working in-house and agency-side, UK and internationally. Caroline started her career as graduate recruit at Colgate-Palmolve, then moved to United Biscuits for 8 years. 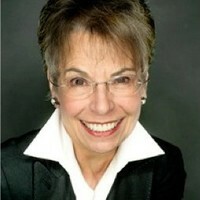 In 1998 she set up Cirkle and has grown it into a destination agency for top brands and top talent. Cirkle's 40+ team work across high profile clients including PepsiCo , Bosch, Premier Foods , GSK , Ferrero , Morrisons, the Happy Egg co, Energizer and Pernod Ricard UK . An inspiring motivator with a deep sense of integrity, Caroline has built an agency renowned for its award-winning culture that puts employee engagement at the heart of its business model. This culminated in April 2018 when Caroline changed the shareholding structure of Cirkle, making it the first PRCA- accredited agency to become a majority employee-owned Business, mirroring the John Lewis Model where all the staff are now “partners”. 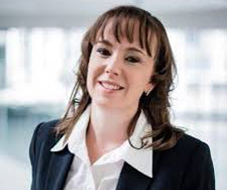 Former ‘PRCA Agency Head of the Year’ and ‘Female Entrepreneur of the Year’ at the Fast Growth Business awards, Caroline is also a Fellow of the PRCA and has been awarded with an Honorary Doctorate by the University of Bedfordshire for services to the UK PR industry. 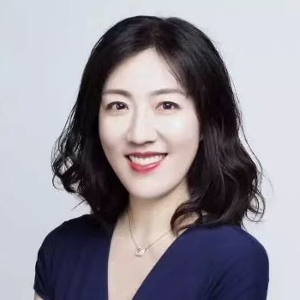 Robinson has the Master Degree of Chinese University of Hong Kong, and used to work at Alibaba Group and Baidu before, focusing on marketing field and branding consultancy. His team in Sina Weibo is offering professional analysis on social listening and Chinese young users social behaviors. 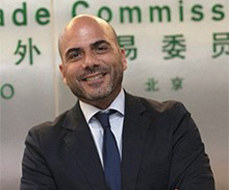 He keeps serving clients from FMCG, IT, cosmetics and luxury industries, especially global companies like P&G, Estee Lauder and LVMH Group brands. 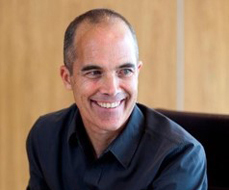 Alain de Maurier is the Sales & Marketing Director EMEA at Westwin (which, prior to 2016, was Microsoft China). 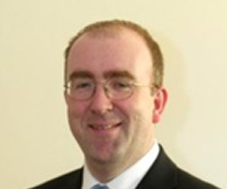 Alain de Maurier is the Sales & Marketing Director EMEA at Westwin (which, prior to 2016, was Microsoft China). 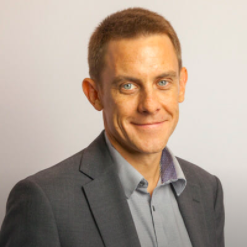 With over a decade’s experience working at large FTSE100 publishers and also agency-side, he has provided the lead global digital marketing strategy for a number of asset managers and banks like UBS, Schroders, Allianz, PIMCO and Nationwide. His role at Westwin is to help international businesses better realise their opportunity in China, through best-in-class digital marketing solutions. Westwin remains Microsoft’s exclusive partner in China for Bing advertising solutions. Peter is an experienced advertising and media practitioner with over 20 years in the field, of which the last 15 years was in China. Currently Peter head up the Strategic Marketing Intelligence division in Simei Media , a public listed full service content driven agency in China, supporting all integrated marketing communication business unit with research and strategic development. 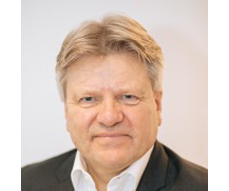 Prior to Simei Media, Peter held senior management positions in many international media agencies e.g. Zenithmedia, Mindshare, Mccann Worldgroup, Saatchi & Saatchi and Havas Worldwide servicing both multinational and local upcoming clientele. As the overall communication landscape is changing, Peter ‘s role and responsibilities also evolved from purely research to developing syndicated tool for strategic planning and also content marketing evaluation. Kemdi is a proven pioneer and stern advocate for innovation that yields sustainable growth for the African continent. 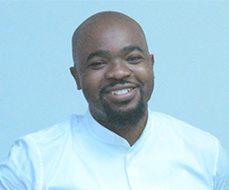 Kemdi is the Co-Founder and CEO of Enterfive LLC/Limited - an agency created to help African companies launch and scale their operations through innovative solutions. With over a decade of experience across consulting, software sales and product development, Kemdi incepted Enterfive alongside his partner, Ikezi Kamanu when they met in New York back in 2011. While ideating on progressive ideas to aggregate local African sentiment data on topics and candidates during the Nigerian political elections, fast forward to 2015 and they turned on operations of Enterfive and developed the initial iteration of Enterfive's flagship product, Versus. Versus combines online and offline data to give brands competitive insights into the African market. Enterfive (including its product Versus) currently serves top clients across key industries including Banking/Finance, Consumer Goods, Arts/Lifestyle - both within Africa and globally. Enterfive has also successfully served and help scale some of the best SMEs in the African continent. 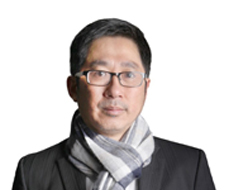 Dr Luan is the founder and CEO of Lavector Technologies. 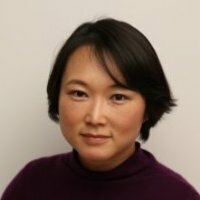 She was on the Marketing Faculty of the Tuck School of Business at Dartmouth, and consulted for numerous Fortune 500 companies on marketing big data and growth strategies. She graduated from Yale University with a Ph.D. in Marketing. 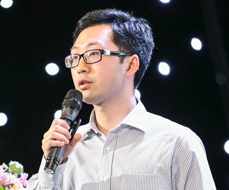 Lavector Technologies is a China-based high-tech startup that offers AI-powered business intelligence and marketing automation softwares to improve companies' innovation and sales performance. Its clients include Coca Cola, PepsiCo, KFC, Estee Lauder and Shiseido. 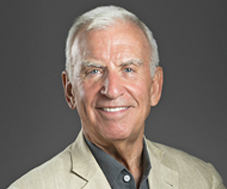 Jack is an Inc-500 award entrepreneur, and former Rand Corporation senior analyst. His current work focuses on bringing 50+ years of largely neglected (or ignored) business, behavioral and cognitive research insights to life, to make workplaces more humanistic, empowering and inclusive. 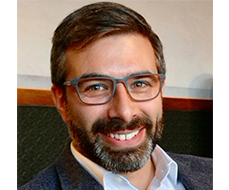 As CEO of AgencyAgile, he defined a new, empowering form of Agile, which he and his team have deployed with over 100 agencies and other organizations, helping thousands of people, increasing team and client happiness dramatically, improving quality of work, and making many business owners happier through improved culture, revenue and margin. Jack started his career in factory automation with a dual degree in Industrial Engineering and Computer Science from Northern Illinois University, and later earned an MBA from University of Southern California in entrepreneurship and finance. He has held post-graduate teaching roles at USC's Marshall School of Business and RAND’s Pardee Graduate School for Public Policy. Viveca's latest venture is founding WE Commerce, providing a one stop e-commerce solution including planning, product mix, channel development, sales management, warehousing and logistics, operation management, customer service, digital marketing and CRM. It has already has signed up two clients: Kjeldsens and Campbell's Swanson and is their on-line distributor, not just service provider. WE uniquely links their client's brand from image/awareness to engagement to sales, optimizing brand investment ROI. 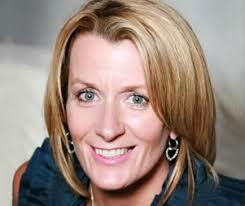 Before starting WE, Viveca was Chairman & CEO of Grey Global Group, working for Grey for over 25 years. 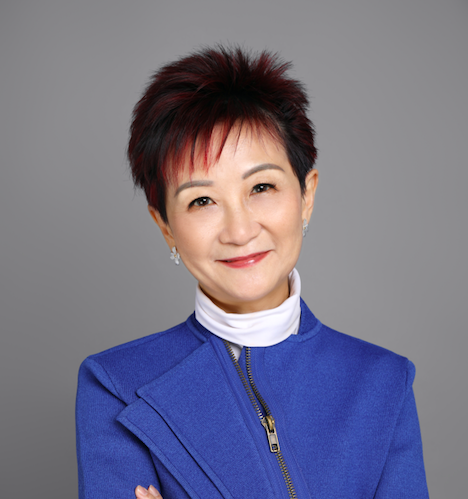 Viveca was instrumental in building Grey's China network since 1989 and developed its multi-disciplines including Mediacom, PR, CRM and interactive in the 90's and 2000’s. Aimee is revolutionising both the brand marketing and independent film industries, AAA helps brands and producers overcome their individual challenges by facilitating strategic partnerships between them, playing to both their strengths, focusing predominantly on content for social media. In 2010, Lionel co-founded MNSTR (pronounced ‘monster’). MNSTR's raison d'être is storytelling through brand content, social media engagement and integrated campaigns. MNSTR helps brands to CONNECT to content, culture & communities, and above all, PEOPLE! MNSTR uses CREATIVITY to drives actionable recommendations and activations, to help our clients DRIVE CHANGE and IMPACT throughout their different BUSINESSES. In 6 years MNSTR has grown to become 45 MNSTR's. Marsha’s expertise is the science of human decision-making: the subconscious motivations, implicit cues and triggers that drive consumer engagement, preference and behavior. 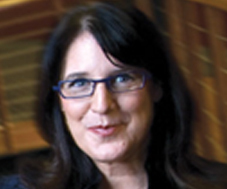 When first developing this expertise (in grad school at the University of Wisconsin Madison, doing research in the psychology of persuasion and behavioral economics), Marsha founded Lindsay, Stone & Briggs in order to help brand marketers drive YOY increases in sales, share, margin and brand strength. Today, Marsha research on what works best to accelerate the growth of brands and innovations spans 30 years and served C-Suites from the Fortune 100 to VC infused start-ups. It’s been reported by Investor’s Business Daily, NPR and The New York Times; published in Fast Company, Adobe’s CMO.com, Forbes, Ad Age, and the international Journal of Brand Strategy; featured at The Conference Board, Monitor-Deloitte’s think-tank at UC Berkeley, Zurich’s Gottlieb Dutweiler Institute of Economic and Social Studies, The World Business Forum in New York City and LSB’s Brandworks University. 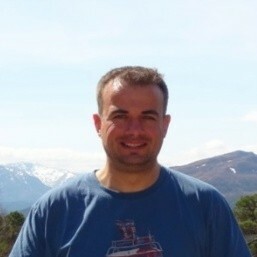 Michael has been based in Japan since 2002, and with more than 20 years experience in games and marketing. Focussed on the power of technologies and culture for driving engagement. He founded esports and games specialist agency, PlayBrain Inc, in 2016 to focus on the marketing needs of games companies and to create platforms to inspire gamers and fans. Previously founded and ran creative agency, UltraSuperNew, in Tokyo for 9 years. Michael has worked with many global brands including Red Bull, Riot Games, Blizzard, Electronic Arts, Supercell, MINI, Audi, Nike, Beats by Dre, ASICS, Bandai Namco, Google, Taito and more. Ramaa Mosley is a Director/Writer who made her first film at the age of 16 years old winning the prestigious United Nation's Global 500 Award. Over the past twenty years, Mosley has directed feature films and hundreds of award-winning commercials building a career directing action and genuine human stories. In 2015, she was named one of Shoot Magazine's top 10 Female Directors to Watch. She is the founder of Adolescent Content, a global Creative GenZ Studio and recently gave a Ted Talk about being a teen director called "The Power of Adolescent Directors"
Mosley directed her debut feature film, based on the original comic book she co-wrote, titled "The Brass Teapot" starring Juno Temple which premiered at TIFF, was distributed by Magnolia pictures and in 2013 was nominated for the International Critics' Award (FIPRESCI) and Saturn Award. 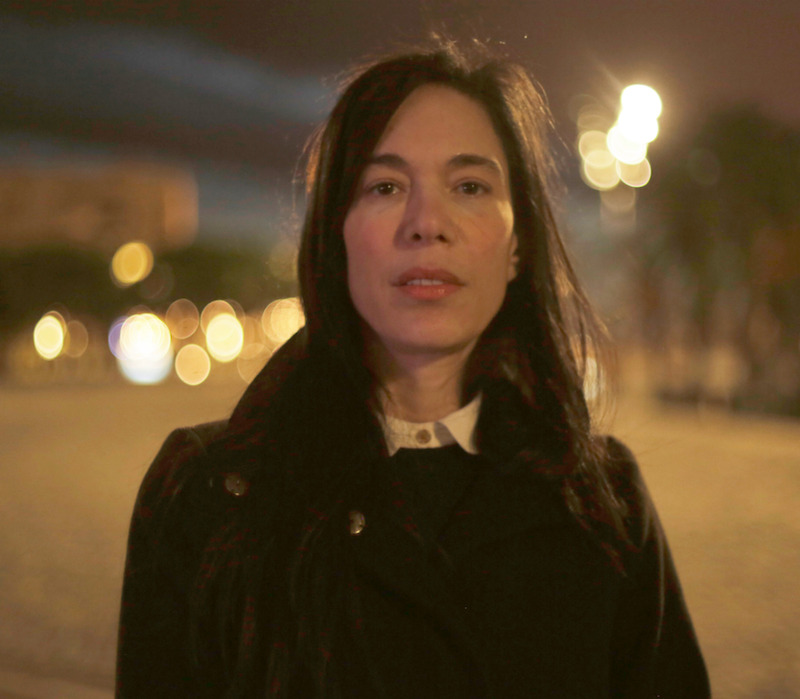 In Fall of 2014, Mosley directed the Afghan Segment of "Girl Rising" which was nominated for Outstanding Documentary at the Image Awards. Since then, she has been a vocal advocate for girl and women's rights around the world, launching the US social media campaign behind Bring Back Our Girls. Mosley's second feature film, "Lost Child” aka Tatterdemalion, which she directed and co-wrote, was purchased by Breaking Glass and was released theatrically September 14, 2018. The dramatic thriller was shot in the Ozarks and stars Levin Rambin, Taylor John Smith and Jim Parrack won Best Narrative feature at KC film festival and Best Actress at the 64th Taormina Film Festival in Italy. Mosley was selected for NBC’s Female Forward Program and will be directing episode 13 on BlindSpot. 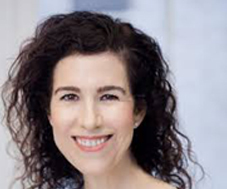 Hope is Co-Founder and Executive Producer of Adolescent Content, a global media studio dedicated to content created by Gen Z filmmakers for the Gen Z audience. With a think tank, production company and digital platform which represents prodigious directors, photographers and social media influencers (as young as 13 years old). Adolescent’s function is to harness each Creator's natural visual and storytelling gift, support them with seasoned production teams, and connect them with advertising agencies and brands looking for a unique and youth oriented voice. For over twelve years, Hope has been an Executive Producer and Line Producer at the major commercial production companies in the industry, as well as an Agency Producer at the largest advertising agencies in the US. 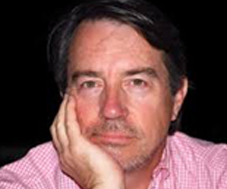 Farley has produced hundreds of commercials and web content. 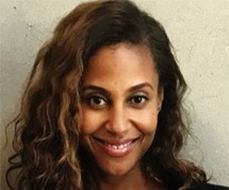 Farley, co-founded Adolescent Content in 2014 with commercial director, Ramaa Mosley. 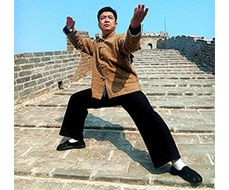 Eric is an English-speaking Tai Chi & Feng Shui Master from Beijing. 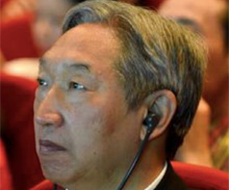 He started his career as an English-Chinese translator & interpreter 10 years ago. At this time, he started studying Tai Chi and Qigong and fell in love with it. He quit his job as a translator and founded the Beijing San Feng Club to help people combat illness and regain good health. Bosun is Co-CEO & Co-founder of Asiance, a digital agency specialized for Asian markets. Bosun began her career in 2000 at Ahn Graphics, one of the leading communication agencies in Korea as a founding member of their digital organization. In 2004 she decided to establish an agency of her own, working with global brands and equally passionate people. Since its beginning, that agency has worked with over 300 remarkable global brands, and now has 2 offices in Asia (Seoul and Tokyo) with over 60 employees. Speakers are announced in good faith but thenetworkone reserves the right to amend the program at our discretion or for reasons beyond our control.